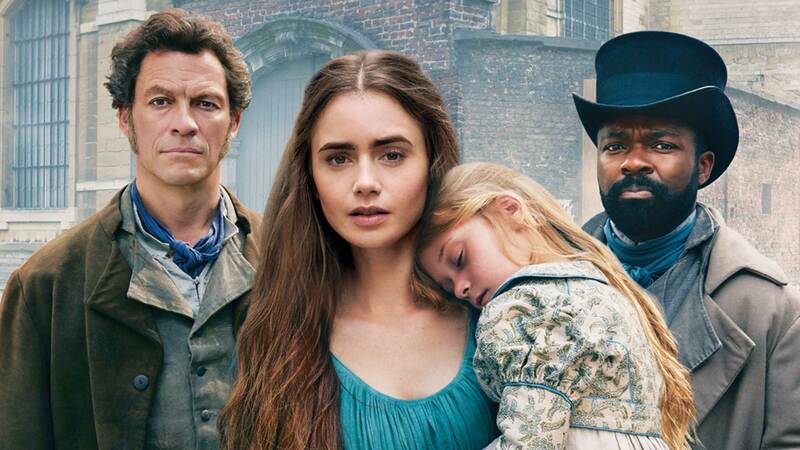 An epic new adaptation of Victor Hugo's iconic Les Misérables premieres April 14 on Masterpiece. 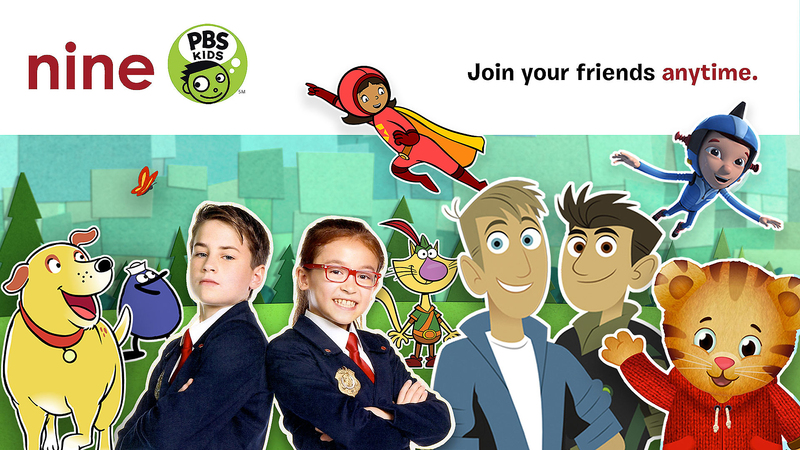 Watch your favorite PBS KIDS programs, whether over the air on 9.2, via Charter Spectrum on 183, or by live stream. 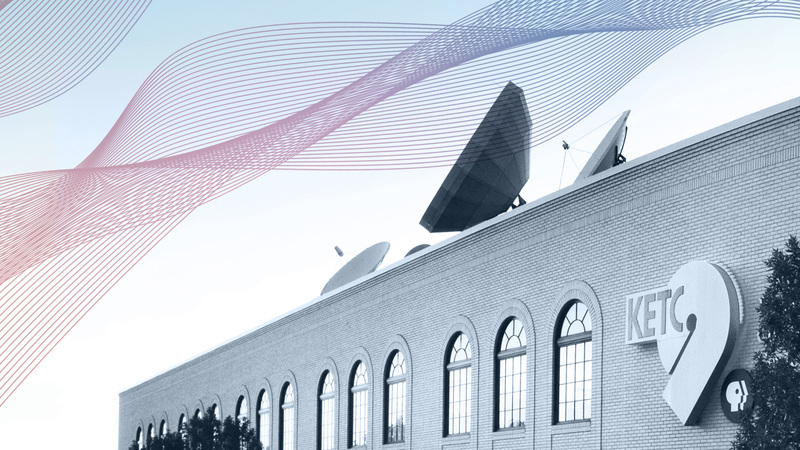 Due to transmitter upgrades, antenna TV viewers may need to rescan their channels.